There’s nothing better than Christmas morning. 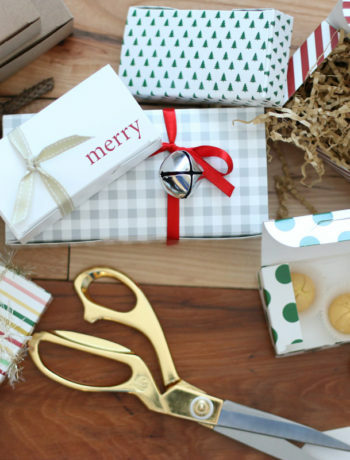 Even if you’re not a morning person there is something simply magical about Christmas morning. So why not have a breakfast that matches the splendor of the day? We’ve come up with mouth-watering Christmas breakfast ideas that are simple to make and cater to anyone’s pallet. For the perfect Christmas breakfast, start with making a batch of pizzelle. The great thing about pizzelle is that you can make them the day before, or that morning, and they will still taste great. 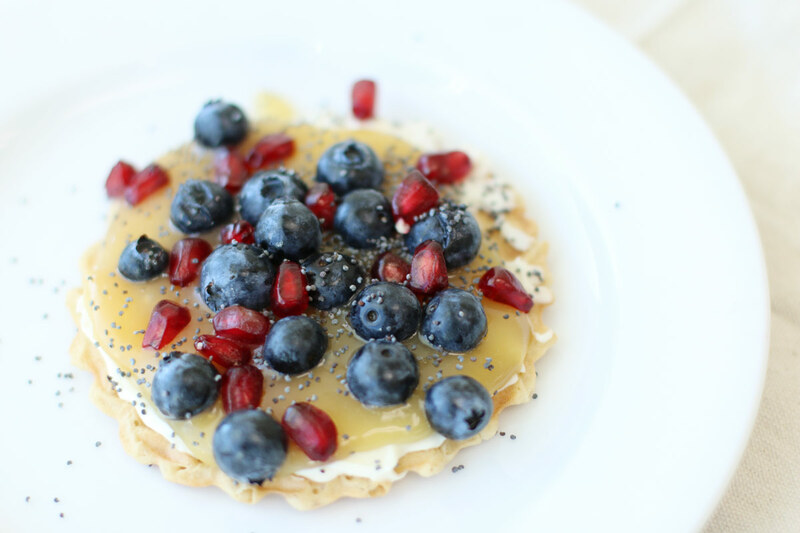 Now, you may be asking yourself, what are pizzelle. Pizzelle are a type of cookie that originated in Italy and are traditionally made for weddings, Christmas, or Easter and have a similar taste to the delicious waffle cone. Plus, it gives you an excuse to eat cookies for breakfast. In a large mixing bowl, beat together the eggs and granulate sugar, until they are thick and well mixed. Stir in the vanilla and melted butter. In a separate bowl, sift together the flour and the baking powder, then add to the rest of the ingredients and beat until you have a smooth batter. Turn on the pizzelle press so it can begin to heat. It helps to brush the press with oil or melted butter to prevent the batter from sticking. Drop about 1 tablespoon of batter onto the heated press and bake for about 20-50 seconds. Some people prefer a softer pizzella and some prefer a crisper bite to their pizzella. It’s a good idea to experiment with a couple until you find the texture you like best! You can cheat (it’s okay, we won’t tell) by using a traditional pizzelle mix that requires only the mix, 3 eggs, and 1 stick of melted butter for the perfect batch of pizzelle! 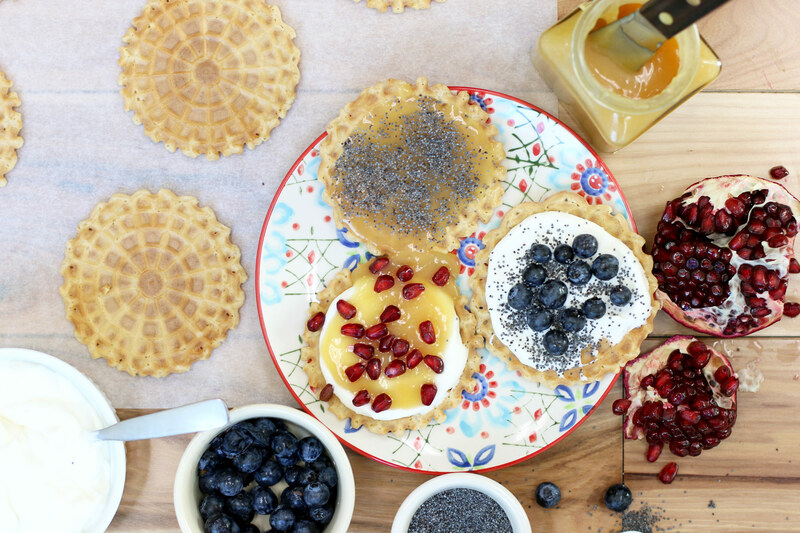 We created a pizzelle bar by placing different toppings into ramekins with individual spreaders, allowing everyone to top their pizzelle as they wish. Even though it’s Christmas, which is the perfect excuse to have Italian cookies for breakfast, we thought we would add a little healthy side dish to compliment our perfect Christmas breakfast. We chose to go with bruleed grapefruits to add a touch of warm sweetness. Turn your oven’s broiler on high. 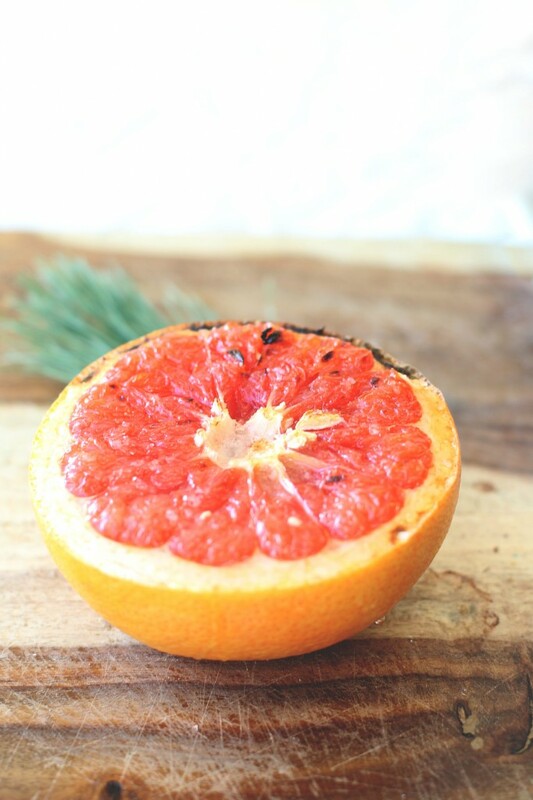 Cut your grapefruits in half and sprinkle a tablespoon of sugar onto each grapefruit half. Place the grapefruits into the oven for 6-8 minutes, or until the sugar has crystalized on top. 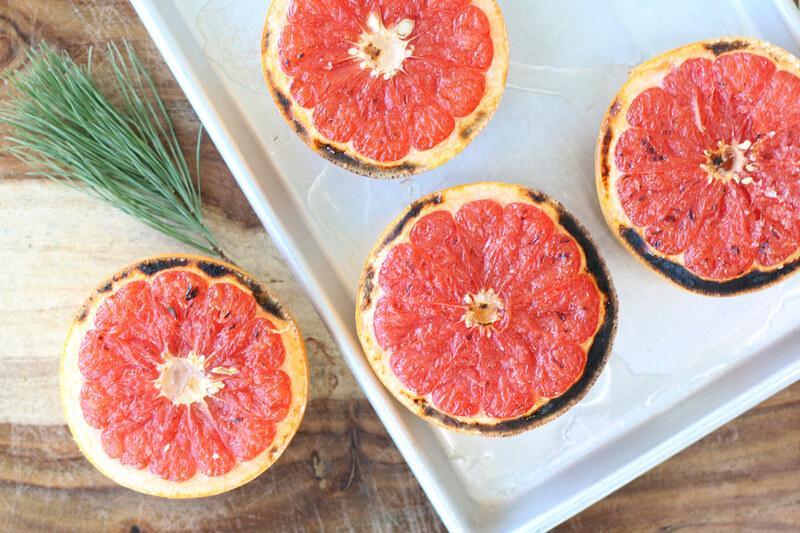 Serve with grapefruit spoons for an easy-to-eat bruleed grapefruit. Which Whisk Should you Use?